When the sun comes out in warm or cold weather there's always something to do. Reserve the tennis courts for a friendly game with your neighbor while the younger residents run, swing, jump and slide on our all ages friendly playground. Get a group of friends together and reserve the courts for lessons, or make it a family activity. For court reservation please find forms here. Court reservations can only be made by current standing residential and guests members. Your guests are welcome as long as member is present. The HOA does not sponsor or manage group tennis activities and is at the sole discretion of community members. HOA has the right to revoke participation for unauthorized use of courts. A beautiful part of our community are all the little ones that make it fun! Our playground is a joy to have and also needs lots of TLC. This Spring the bark will be refilled and we need helping hands for the project. Date to be TBD. 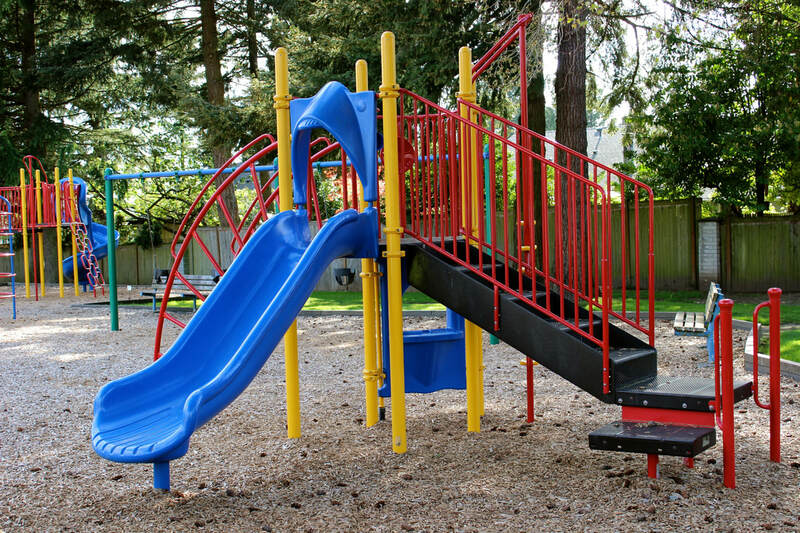 How do we keep our playground safe, fun and clean?